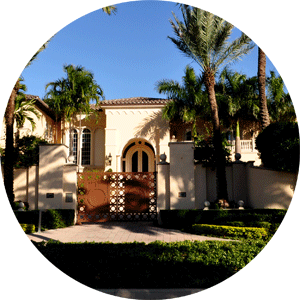 See available luxury Espanola Heights homes for sale in the Coconut Grove Miami area. Luxury spacious residences with expansive tropical views and close proximity to city amenities. Spacious modern homes for sale feature luxury finishes and amenities with most homes having a pool and spacious lots. Homes for sale on Espanola Drive are some of the most luxurious homes in Coconut Grove. 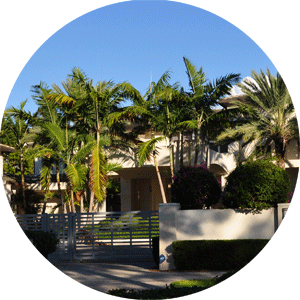 Featuring guard gated residences of spacious houses with great tropical landscape views. Close proximity to all of the city amenities and nearby Mercy Hospital is what makes Espanola Heights subdivision such a desirable place to live. Please Contact Us or give us a CALL 786-505-4786 if you have a question on the Espanola Heights Coconut Grove homes for sale.